The details are what give this set a much-loved classic look that will help create a warm, cozy nursery for your little treasure. We 'd all love for them to stay babies forever but they 'll grow fast (as we all know!). So we created kid 's room furniture for the same collection: when baby is older, just complete the room by adding more pieces to what you have. Love it! This country style armoire features two drawers, three adjustable open storage spaces and five shelves behind the door, of which three are adjustable and two are fixed. Savannah Armoire, Royal Cherry The details are what give this set a much-loved classic look that will help create a warm, cozy nursery for your little treasure. We 'd all love for them to stay babies forever but they 'll grow fast (as we all know!). So we created kid 's room furniture for the same collection: when baby is older, just complete the room by adding more pieces to what you have. Love it! This country style armoire features two drawers, three adjustable open storage spaces and five shelves behind the door, of which three are adjustable and two are fixed. 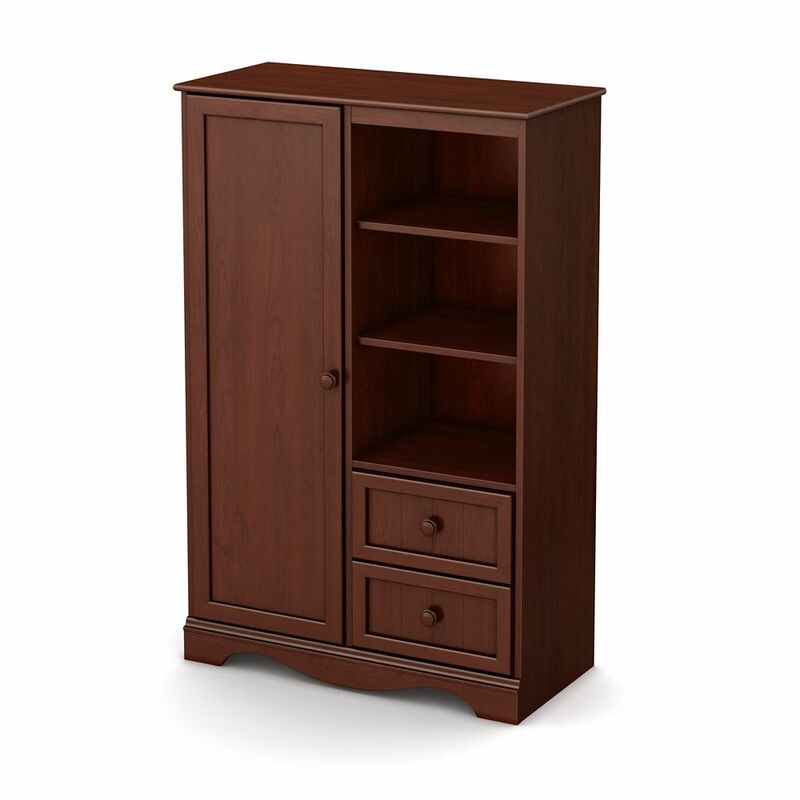 Savannah Armoire, Royal Cherry is rated 4.0 out of 5 by 1.